Safari - The term that builds unlimited thrill and excitement. But the question that arises is that what is so special about a luxury safari. The elements such as location, accommodation, food, vehicle, guiding and some other, collectively help in making a perfect luxury safari. In this blog, you will find the 3 basic tips that you should incorporate into your planning as these tips would ensure a very special safari to be remembers lifetime. 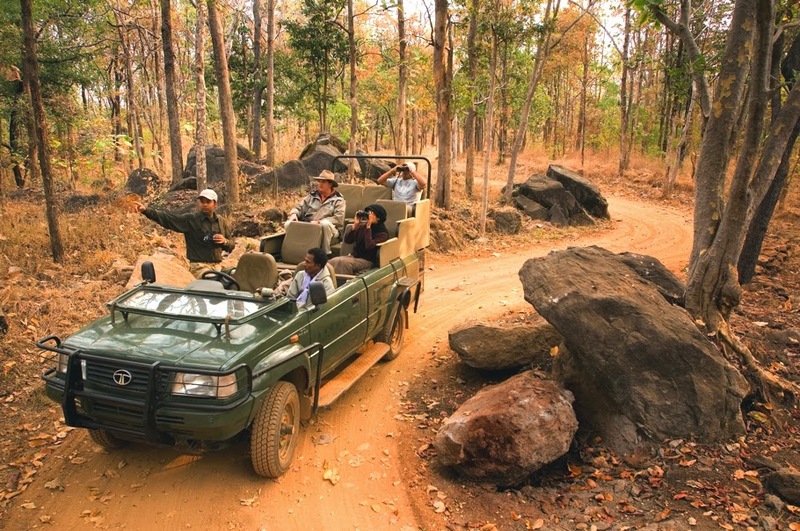 For an enthralling safari experience decision regarding an ideal location is very important. Selection of location is not only important for a perfect safari but also because you would be spending your hard-earned money on it. Be very clear with your object for opting a luxury safari. For example, if you want to see might-predators ‘Tigers’ then opt for elephant safari at Bandhavgarh National Park in Madhya Pradesh. Further, if you want to experience more of the thrill and are interested in Jeep safari, you may choose destinations like Leh Ladakh, Spiti, Kinnaur, Manali, Garhwal and Kumaon. 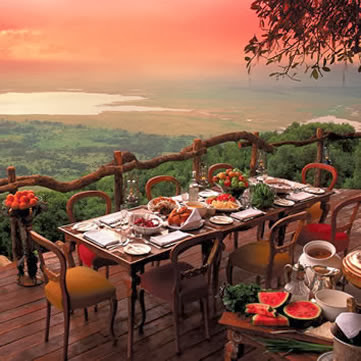 A first-class knowledgeable guide is the topmost necessity on a perfect luxury safari. To make sure you get the best guide, make an advance booking. The guide is one who can make your safari a hit or a miss. The guide should be capable to understand what your exact requirements are also provide you knowledge about the same while being on safari. The guide could also be of great help for the keen photographers as they could take you to all scenic destinations along with enjoying the luxury safari. The guides are also well-versed with the knowledge of positioning the vehicle to get a perfect shot. To enjoy the best of the safari experience, it is necessary to ensure for a lavish accommodation. After hours of safari all you would want is to rest in your room along with enjoying the best of the comforts. Make sure the luxury hotel, that you book, is located in proximity to the safari point. Along with it also make sure the access to the railway station and the airport is convenient. To avoid last minute dishearten make advance booking. Nowadays, online booking to almost all luxury hotels and resorts is available. Do check the facilities and services offered by the hotel in the accommodation package.